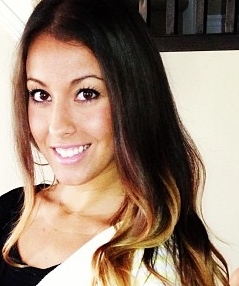 Happy Friday Everyone!!! I got my Elle Décor Magazine in this week and while visiting my nieces at gymnastics yesterday, I flipped through all of the amazing rooms. 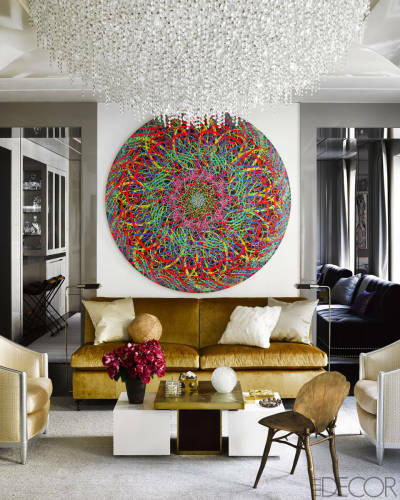 People are often afraid of color and I love the way these designers brought color into their design. Seriously look at that art piece!!! I love love love the life it brings into this room and don’t get me started on that chandelier. The boldness in this space is amazing. 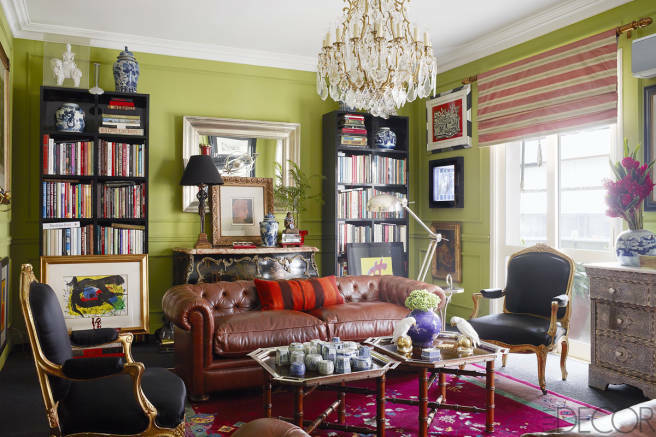 Green walls and bright pink rug? Good old split complimentary color scheme. Anyway looking through this edition of ELLE DECOR it reminded me of an amazing online website I often visit for home furniture, décor and accessories. 1. Talk about Color! 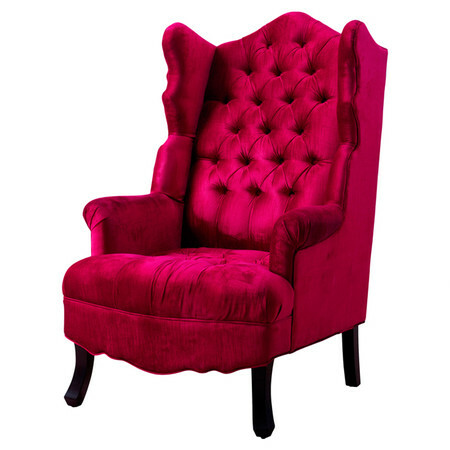 Love this Fuscia Velet Arm Chair. Event ends in 2 days and 2 hours so if you want her you better act quickly! 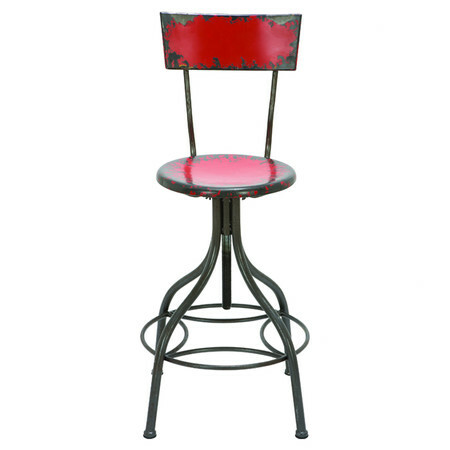 She is going for $617.95 Now it seems kind of steep for a chair, but considering it was regularly $1695.00 and is such a statement piece you cant go wrong. I actually kind of want this for myself 🙂 Future home design office chair? 3. 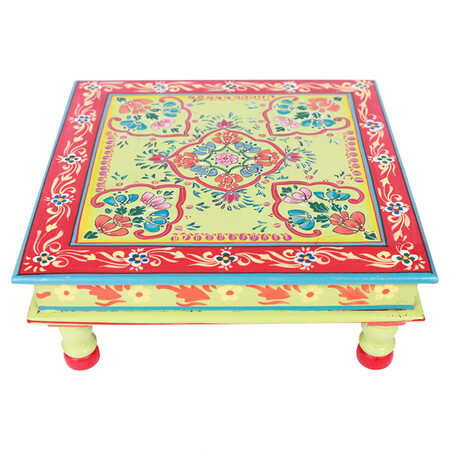 I loveeee this handcrafted wood table. I think I would use it for the outdoors, under a gazebo with some great outdoor furniture. 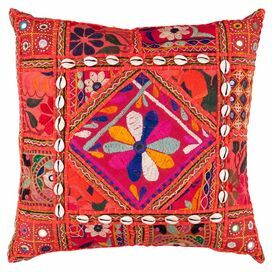 I know someone who would love this piece to go with her boho chic style. On sale from $89.99 to $39.95, this is such a great deal! 4. 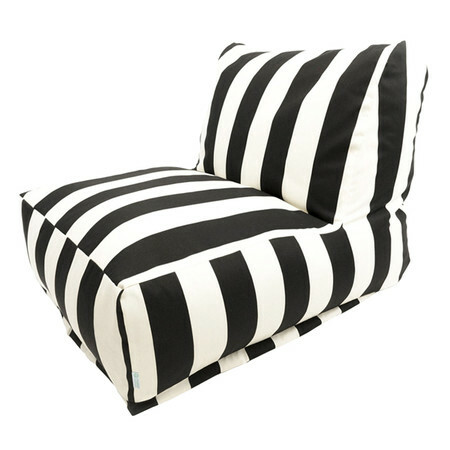 Bold Striped Motif In Black, this bean bag outdoor lounger is awesome! So perfect to lounge and soak up some sun rays or relax with a cocktail and a book. 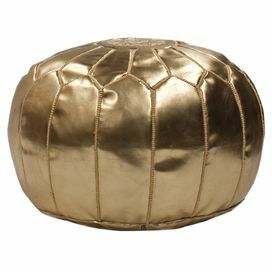 Why not pair this with a splash of color with this Bohemian Beaded Pillow and this handcrafted faux leather pouf with Moroccan-inspired detailing and gold finish. Love that art piece too!! ❤️ the chandelier is amazing !